Merchandising apps have become a must-have for category managers. Not only are they a key data collection instrument when reviewing and assessing category performance but these apps also assist in implementing category plans. But how can merchandising apps be used in gathering shopper insights so these can be incorporated into category strategy reviews? Most merchandising apps offer some degree of customization for the mobile forms that will be filled in by merchandisers and field reps. However, a few of them allow category and brand managers to fully customize those forms, opening the software to be used as a platform for implementing shopper-centric activities such as customer surveys, tasting questionnaires, and even mystery shopping. 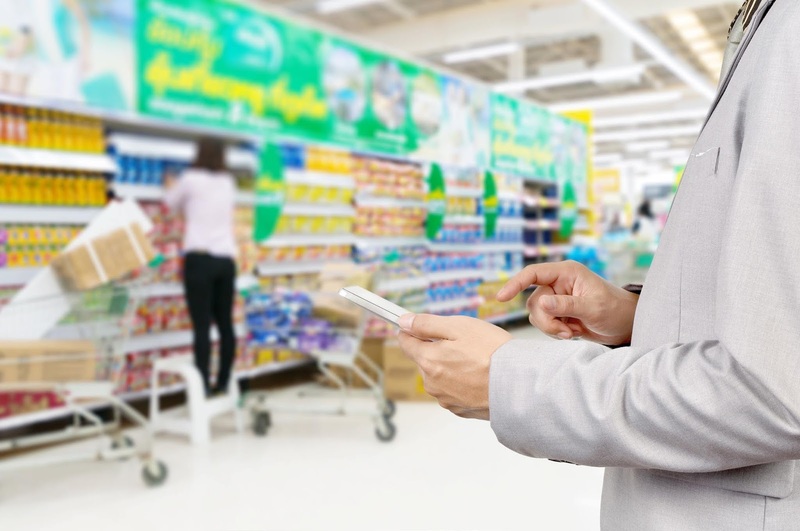 Beyond the possibility of fully customizing mobile forms, the greatest feature of merchandising apps for category managers is the agility that cloud-based systems bring to retail surveys. The virtually instant access to the data captured in the field makes it possible to implement strategies such as A/B testing – unthinkable on the old and slow pen-and-paper testing – and quickly fine-tune category plans according to the survey results. VisitBasis is a comprehensive merchandising app for businesses of all sizes, from small marketing agencies to large CPG companies and retail chains. 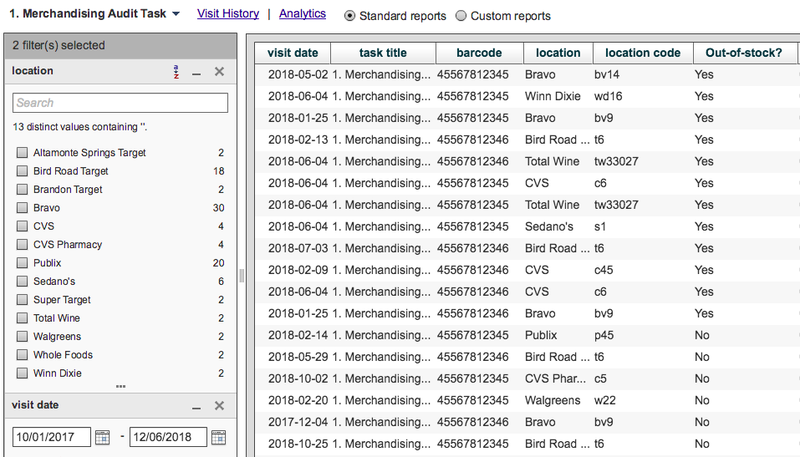 VisitBasis allows creating custom forms not only for retail audits but also for in-store surveys, making it easy for category managers to gather shopper insights, and provides real-time access to the captured data with both tabulated and visual reports. Online demos of the VisitBasis merchandising app can be scheduled at http://meetme.so/visitbasis. For more information and to sign up for a free trial, go to www.visitbasis.com. Retail planogram compliance checks used to be notoriously complex activities due to the scale of operations necessary to implement them on many stores - and then transcribing sometimes thousands of pages of data in order to generate reports. VisitBasis came into the market with the purpose of making recurring retail planogram compliance checks drastically easier to implement and report - and it delivers. On the VisitBasis mobile app, merchandisers answer questions and fill in checklists developed by brand, category, and merchandising managers. The information collected during the retail planogram compliance checks via VisitBasis is then available for reporting by management as soon as store visits are completed. Cross-referencing store assortment and planogram compliance check tasks, reducing product search time and the risk of user input errors. GPS verification of visits, preventing fraudulent check-ins. Follow-ups and corrective actions scheduled directly on photo reports. Besides, VisitBasis provides a powerful, Google Cloud-based system that is easy to use and implement, allowing for straightforward implementations not only in large businesses with IT support but also in smaller service providers - such as local distributors and sales and marketing agencies. Customers wishing to see how retail planogram compliance checks via VisitBasis work can schedule an online demo at http://meetme.so/visitbasis. For more information and to sign up for a fully functional free trial of VisitBasis, go to www.visitbasis.com. 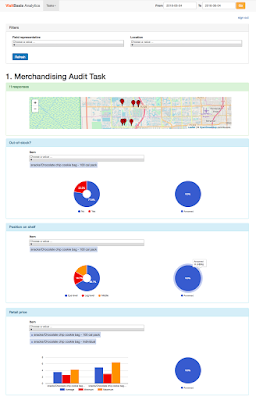 Having store audit report templates can greatly reduce the amount of time spent reporting. However, many mobile merchandising software solutions available on the market do not offer the flexibility needed to fully customize templates, both for data collection and for report generation. The reality for merchandising and category managers is, despite some common metrics, each category, product, or even campaign has its own audit requirements and, therefore, require custom checklists. Store audit report templates can be used to monitor topics as varied as the following: Out-of-stocks, product quantities, dating issues, sets and resets, sampling, displays, damages or hazards, etc, so one can see why custom checklists and audit reports are needed. VisitBasis is a comprehensive mobile merchandising software for businesses of all sizes. VisitBasis allows creating custom store audit report templates for everything that needs to be monitored at retail outlets, providing a complete system for creating checklists with various multiple data formats, from free text to single/multiple choice, photos and even signatures. 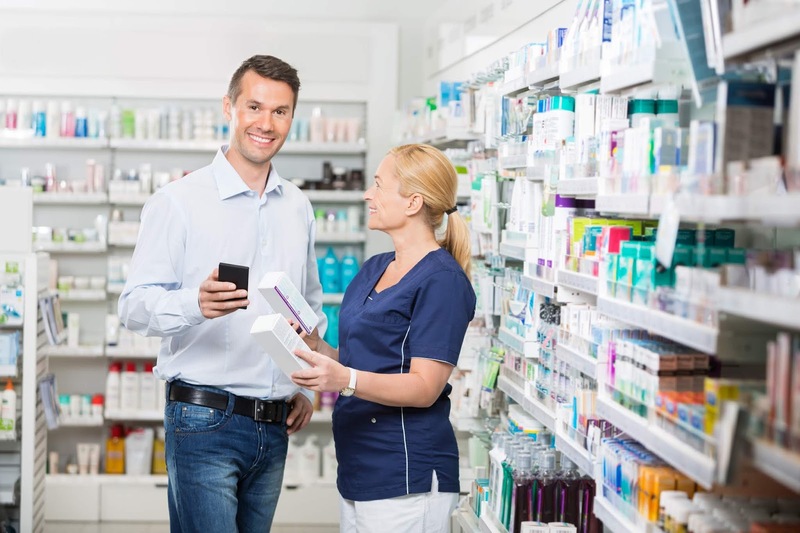 VisitBasis also gives managers instant access and analysis of the information collected, delivering a budget-friendly and easy-to-use system that helps you take full control of store audits. 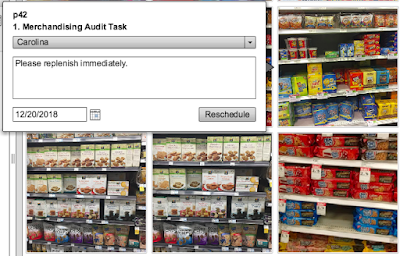 Ready to take full charge of your store audit report templates? Sign up today at www.visitbasis.com for a free trial, or book a free online demo to see how it works. Field force automation solutions have revolutionized the way businesses with outside teams work. From sales to in-store merchandising and service professionals, field force automation has done away with paperwork and double data entry errors, as well as brought increased productivity. In addition to actively collecting data, mobile field force automation solutions also gather passive information, such as GPS and time stamps. This means that management is able to see where their field personnel are during the day and which activities are being performed at which customers. More than data collection, mobile field force automation solutions provide a platform for accessing relevant information. For instance, sales reps can retrieve new product brochures and past customer call reports without the need to plan visits by printing out materials. Also, specific forms can be designed so field personnel can report on out-of-the-ordinary situations, such as distributor or retailer out-of-stocks. Real-time reporting is probably the biggest advantage of field force automation solutions for businesses since there is virtually no lag time between data collection and reporting, thanks to the elimination of data transcription and processing, and therefore make faster and better strategic decisions. VisitBasis is an ideal field force automation solution for businesses conducting in-store or in-customer activities such as surveys, product tastings, audits, planogram checks, among others, that require customized forms along with real-time access and analysis of the data being collected. Want to see how VisitBasis works? Sign up for a free trial or schedule an online demo!